Nature is unpredictable. With the right team in place, your response shouldn't be. 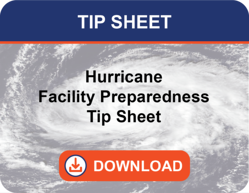 Rapid and organized storm damage assessments and restoration services can reduce loss to revenue. 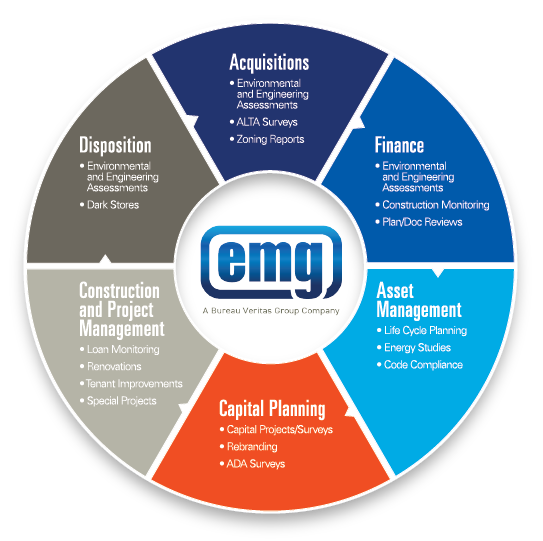 EMG uses a proven project management model, decades of experience, and its national footprint to provide the right people - quickly - to the impacted areas. 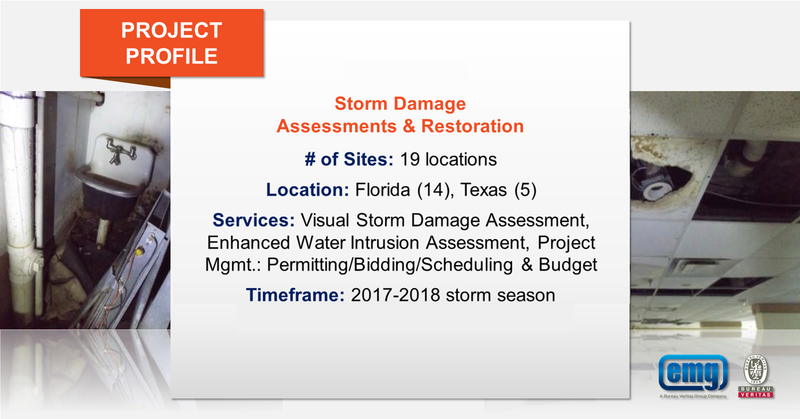 Our team helps clients understand what was damaged, what it will take to return properties to conditions safe to re-occupy, and the step-by-step plans to get them there. Call EMG. As your partner, we'll be with you every step of the way. Getting back online as safely and quickly as possible. 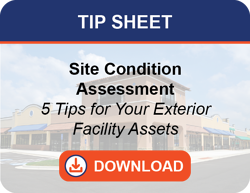 Used on thousands of retail centers, housing, hospital, senior housing, and retail locations nationwide. 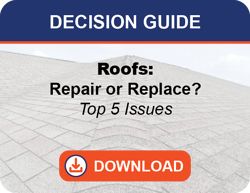 Factors to Consider: Repair or Replace Your Roof? EMG clients appreciate our ability to be their strategic partner and go-to resource for maximizing real estate performance and value across the life cycle of their portfolios. Real estate owners, commercial lenders, institutional owners, retailers, and government entities trust our national team of subject matter experts and project managers, and our scalable operational processes and integrated technologies, to consistently exceed expectations when delivering real estate services from acquisitions and closing to project planning and execution. © 2019 EMG | A Bureau Veritas Group Company. All rights reserved.